Creatine monohydrate is the best-studied form of creatine and it remains the most commonly used type. Creatine monohydrate is sold in various forms: as a powder, in capsules, as chewable tablets and in energy bars. All versions provide the body with creatine, and they all provide the same nutritional benefits. 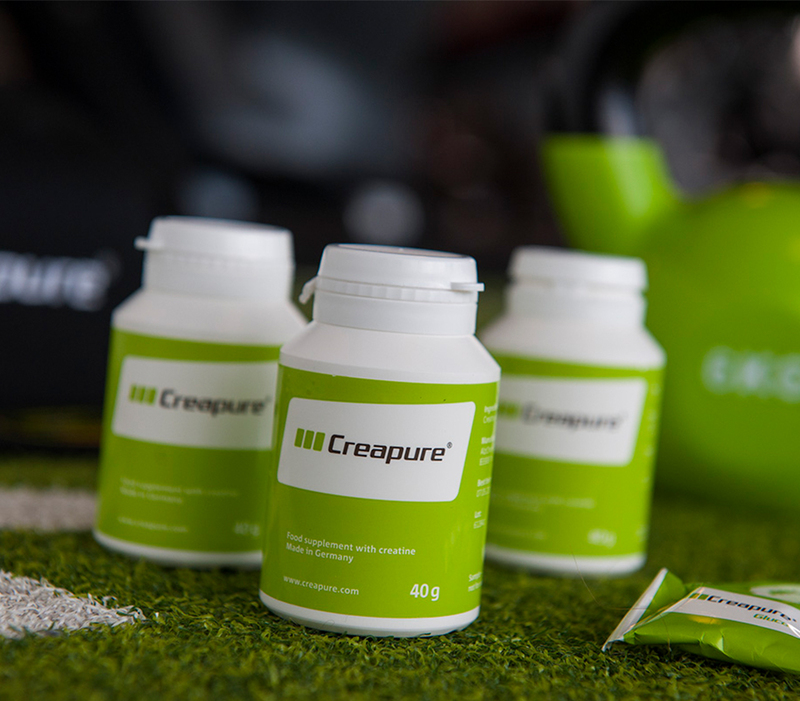 Capsules as well as chewable tablets or bars are convenient ways of creatine supplementation because the proper amount of creatine for each dose has already been measured, and each of these forms is easy to swallow. However, you should keep in mind that one capsule usually does not provide the recommended daily dose of 3–5 g. You will therefore need to take several capsules each day. Which type of creatine is the best? The type of creatine that is right for you is purely a question of personal preference. It does not matter if you take it as a powder, a capsule, a chewable tablet or an energy bar. The choice is yours. The only thing that really matters is the purity and the quality of the product. You should therefore only use creatine products that come from known and reliable sources.